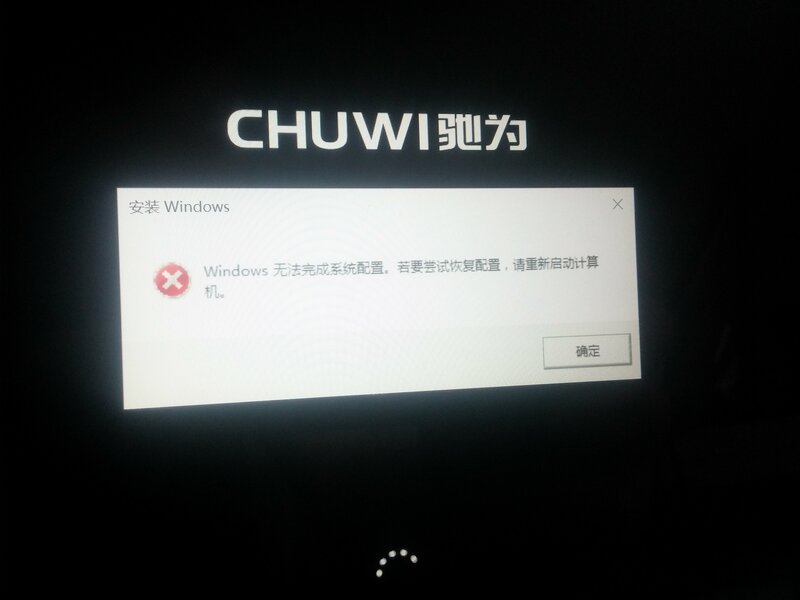 After install I get chinese Error at first boot, when I press OK Tablet restarts. EDIT: INSTALLED AGAIN - NO WORKS W/O PROBLEMS. Do you mean that it works "now"? Please provide full step-by-step of how to install fresh windows using your firmware. but windows it is without many drivers for example touchscreen isn't ok. I use also the driver folder you provide. but windwos when I log on crash. how can I solve?I need to reinstalla your Chuwi Hi12 Win10 OS (Dual OS).rar from windows. it is possible? 4-24-2019 00:54 GMT-8 , Processed in 1.337486 second(s), 28 queries .